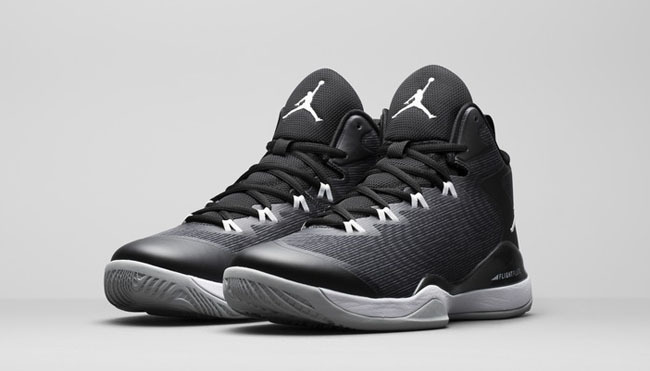 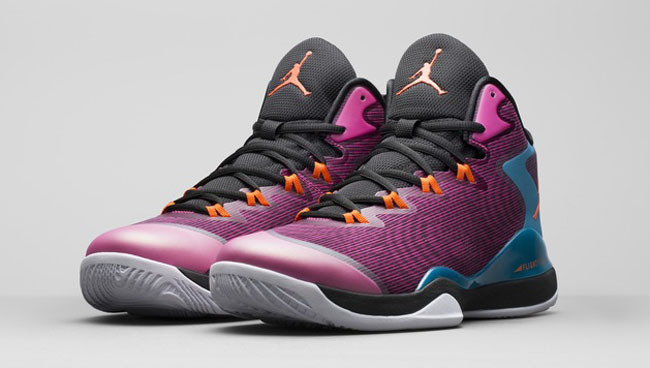 The newest addition to the Jordan Brand Super.Fly line has just been announced. 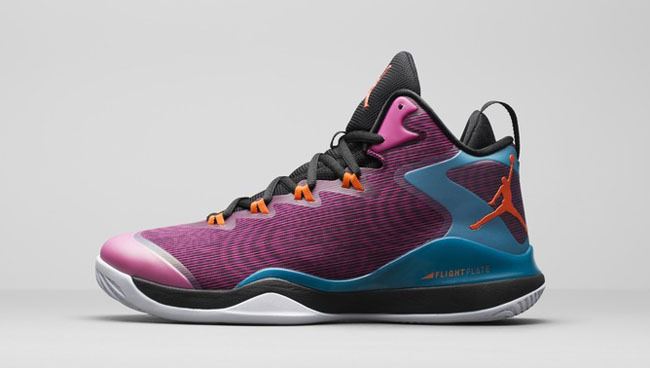 The Super.Fly 2 emerged as one of Jordan Brand's biggest team shoes of all-time. 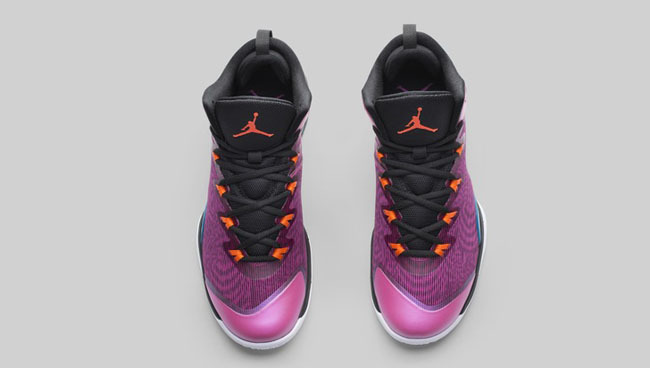 It featured pinicle technology with their then-new Flight Plate cushioning system, was worn on court by one of the game's biggest stars, in Blake Griffin, and was an outstanding value for a top-level, on-court performer. 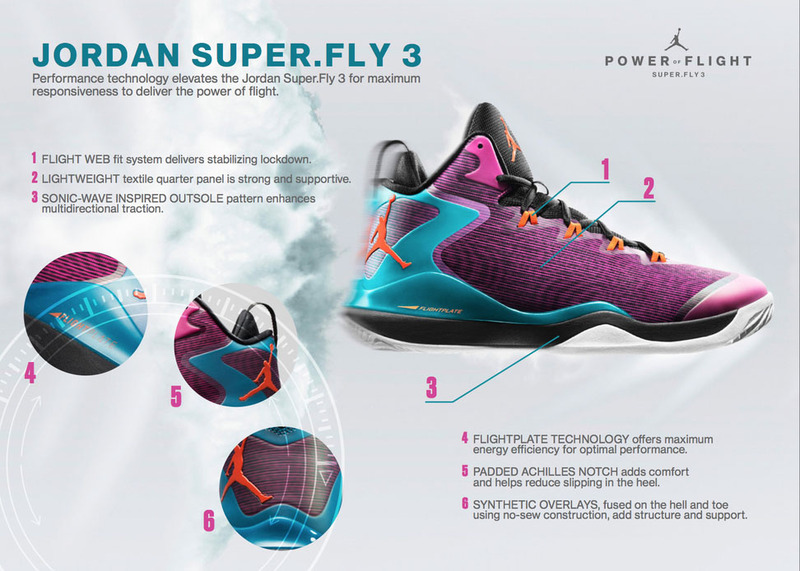 And today, Jordan Brand is introducing the follow-up to that model, the Super.Fly 3, packed with even more features. 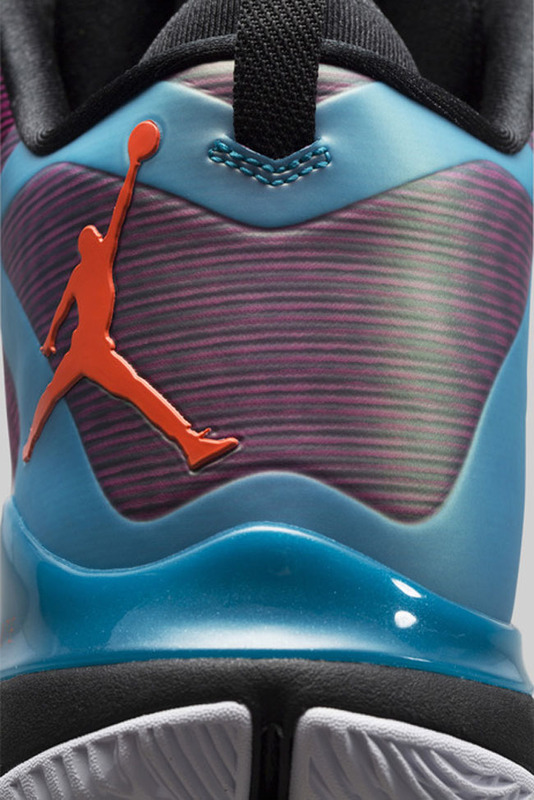 Blake served as inspiration for the model, and the shoe was built to support his game. 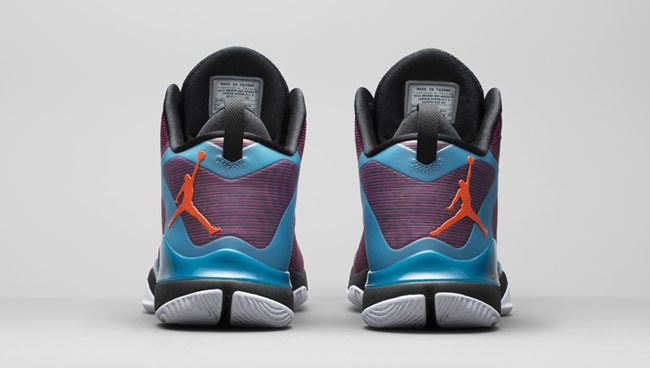 According to Nike, "the goal was to create a shoe that helps him jump even higher, with greater explosiveness." 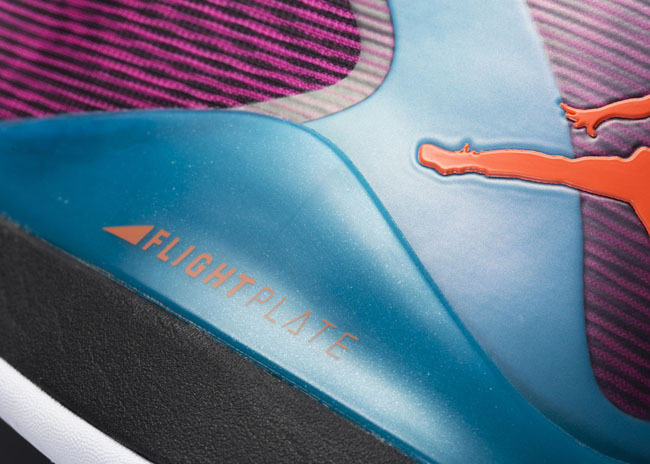 Along with Flight Plate, we're now also seeing Flight Web (first introduced on the Air Jordan XX9), a new dynamic fit system, brought to the Super.Fly line. 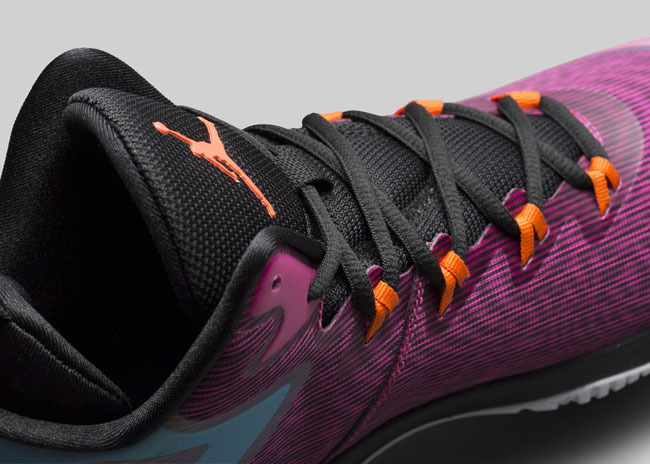 The webbing weaves through a lightweight, textile upper, which has been reinforced with synthetic support overlays, fused to the heel and toe. 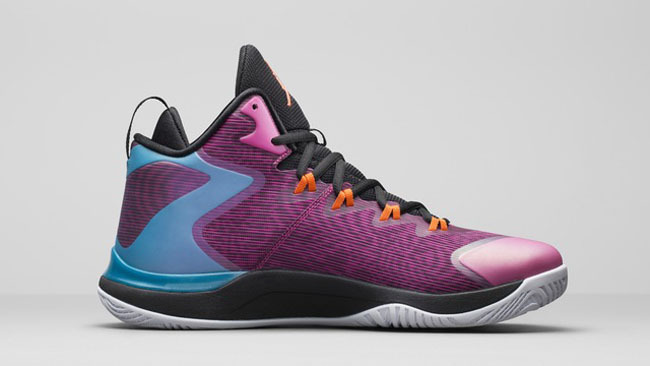 The Super.Fly 3 launches October 1st in the two colorways seen here, and will retail for $140.